In the past 10 years, staff at the Centre for Energy and Environmental Sciences (IVEM) at the University of Groningen have participated in the IMCG knowledge network. 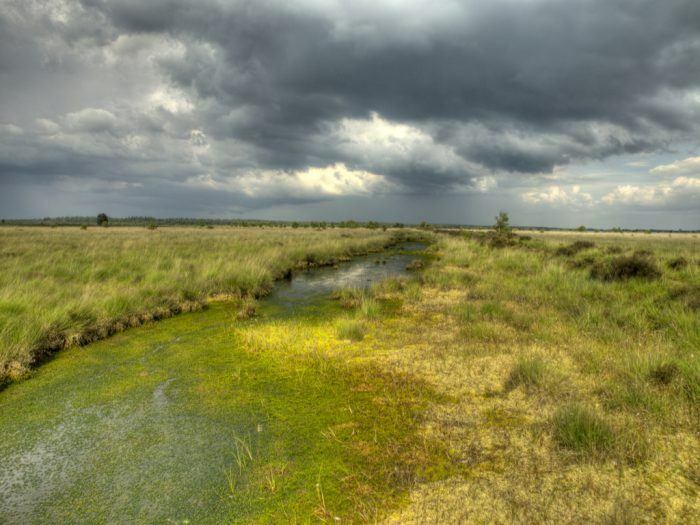 The IMCG (International Mires Conservation Group) has 700 members worldwide and is active as an organisation in advising and visiting people involved in the preservation and restoration of peat areas damaged by drought and climate change. IVEM researchers have been involved in research in many countries: Argentina (Tierra del Fuego), South Africa, Finland, Latvia, Lithuania, Russia, Switzerland, France, Slovakia, Japan, Ireland, England and Germany.